The brief is led by Xavier Becerra, the attorney general of California, who filed criminal charges against pro-life investigator David Daleiden for recording his discussions with Planned Parenthood while posing as a buyer of baby body parts. “Defendants’ new preference for clinics that emphasize abstinence-only and ‘historically underrepresented’ methods of family planning, set forth for the first time in the FOA application review criteria, would not improve family planning care but would be a step backward,” it asserts. “Enabling women to reliably plan pregnancies contributes to their educational and professional advancement. Women’s use of oral contraceptives positively affects their education, labor force participation, and average earnings, narrowing the gender-based wage gap,” the brief states. 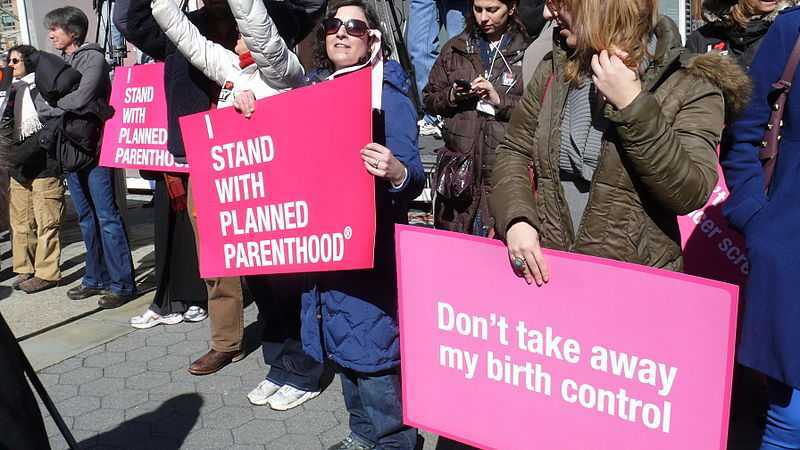 It argued that the criteria violates the statutory mandate that Title X recipients must provide “acceptable and effective” family planning services, as Planned Parenthood doesn’t believe promoting abstinence is effective. “Indeed, placing a ‘meaningful emphasis’ on abstinence until marriage to an unmarried, healthy adult woman who wishes to be sexually active, and who comes to a health center for an IUD, would not only be a coercive and egregious clinical practice, but would disrespect the patient’s dignity as an individual … and could be understood as refusing service based on marital status,” it asserted. In the amicus brief signed this week by 20 attorneys general, it was similarly posited that the new abstinence promotion criteria is less effective, and will “result in serious harm” because contraceptives are beneficial to society’s interests. The brief further asserts that encouraging “natural family planning” over contraception use affects the “economic productivity” of women. “[L]imiting access to contraception would cause social and economic repercussions flowing from lost opportunities for affected women to succeed in the classroom, participate in the workforce, and contribute as taxpayers. These are lifelong consequences for women and their families, and for the states. Restricting the economic productivity of their residents necessarily harms the states as well,” it states. Signees include the attorneys general of California, Connecticut, Delaware, Hawaii, Illinois, Iowa, Maine, Maryland, Massachusetts, Minnesota, New Jersey, New Mexico, New York, Oregon, Pennsylvania, Rhode Island, Virginia, Vermont, Washington and the District of Columbia. View the brief in full here.